2nd post on this awesome site. Love all the awesome information floating around. 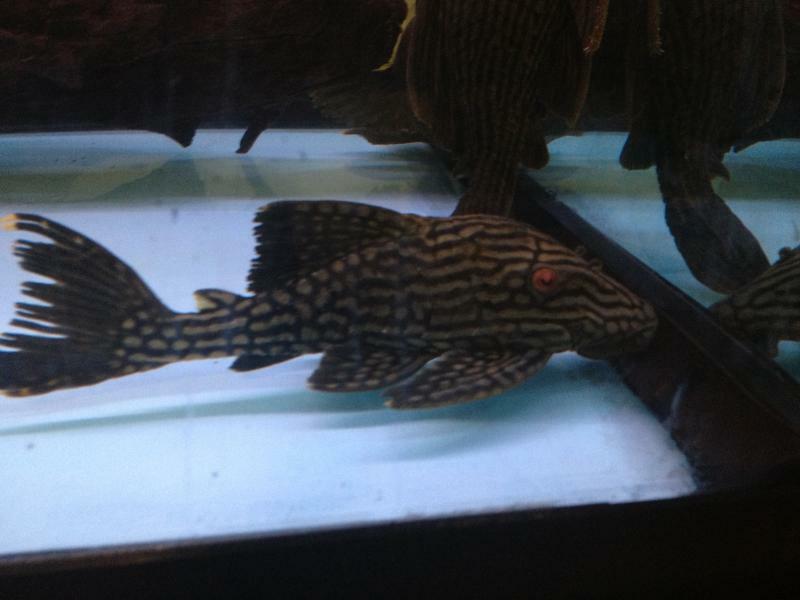 Could get some help id'ing a pleco I just got. I hoping l27a but kinda clueless...really hoping its not a watermelon. and this is the fish you have pictured. differences between a 191 and a 27a? Lots of differences. 191 have dull dark purple or maroon coloured eyes. They have a different pattern and body colour and 191 are collected in Columbia. I think you meant 190 and the differences show when they're older and in some cases when they're young. 27a/330 have spotted bellies and some have half spotted or fully spotted bodies. When older all 330's have spotted bellies that's the easiest way to tell them apart. Young 190's can have spotted bellies and it will change to stripes as they get older. Haha thanks for clarifying! I was easily confused. Sometimes so hard to tell.